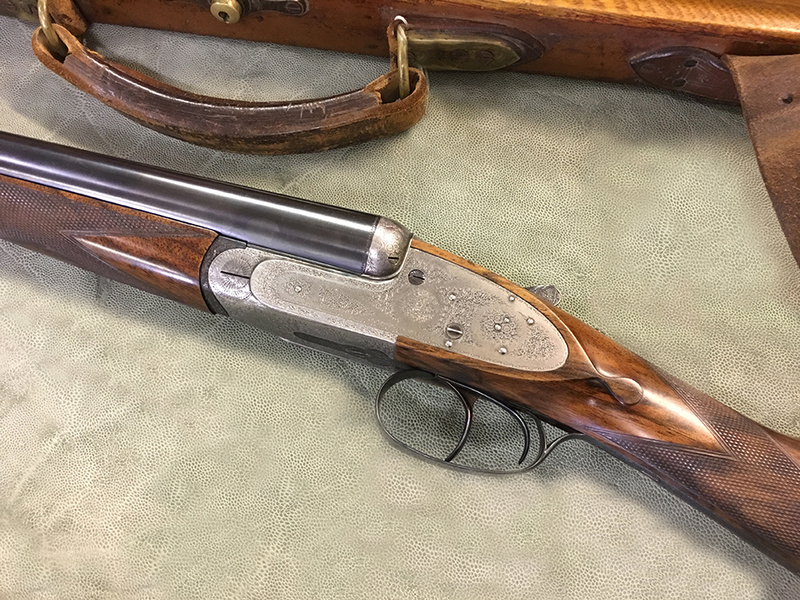 To some, the small bore boxlock ejector is the epitome of not only how a gun should look but perfect for weight and balance. 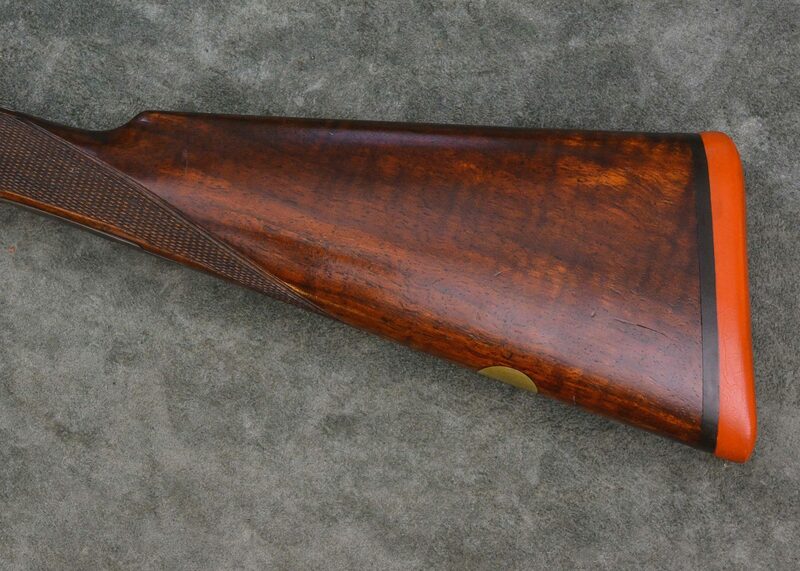 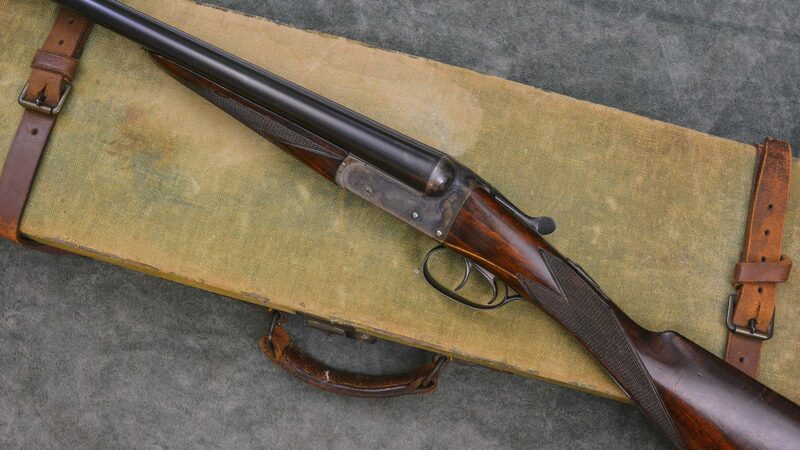 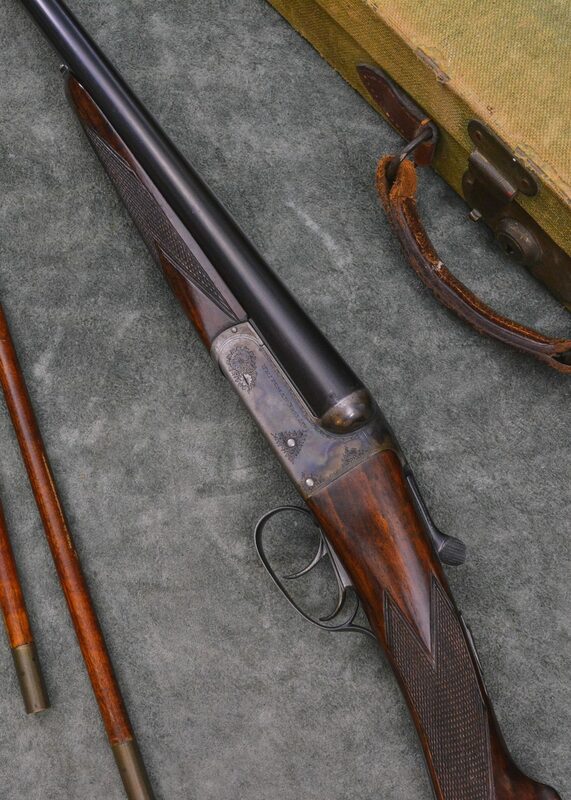 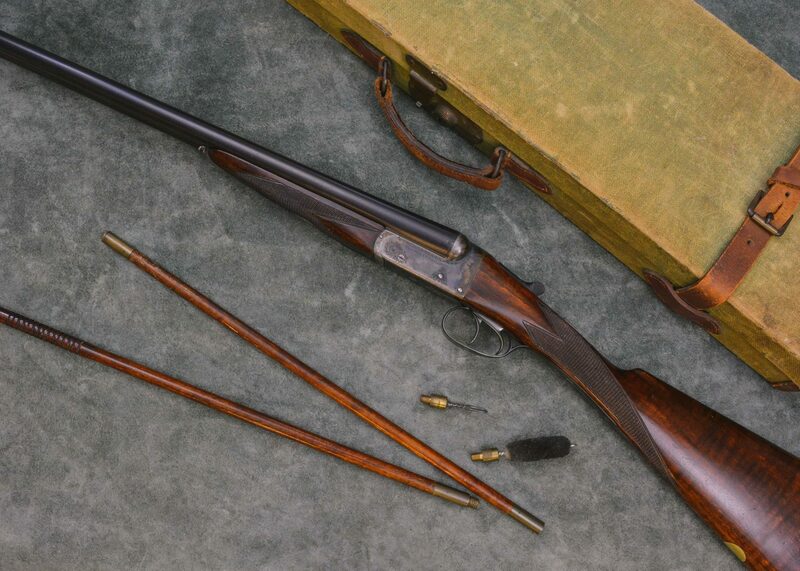 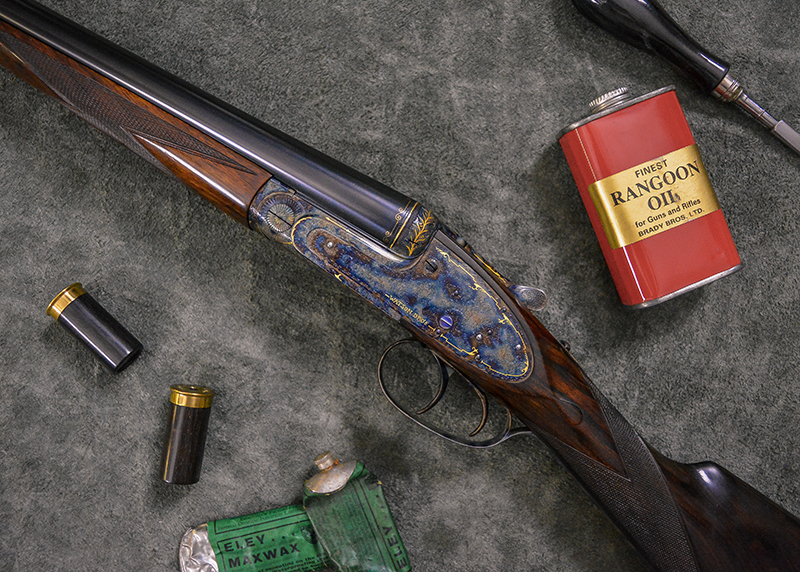 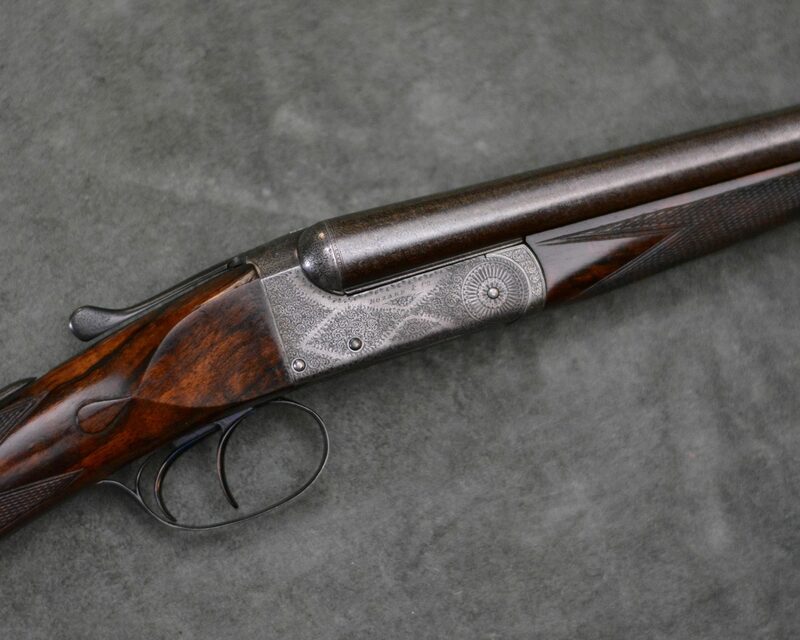 This 20 Bore represents all these facts with 28″ barrels, 2 3/4″ chambers, double trigger, colour hardened engraving, stocked to 14″ with a finished weight of 5lb 8oz. 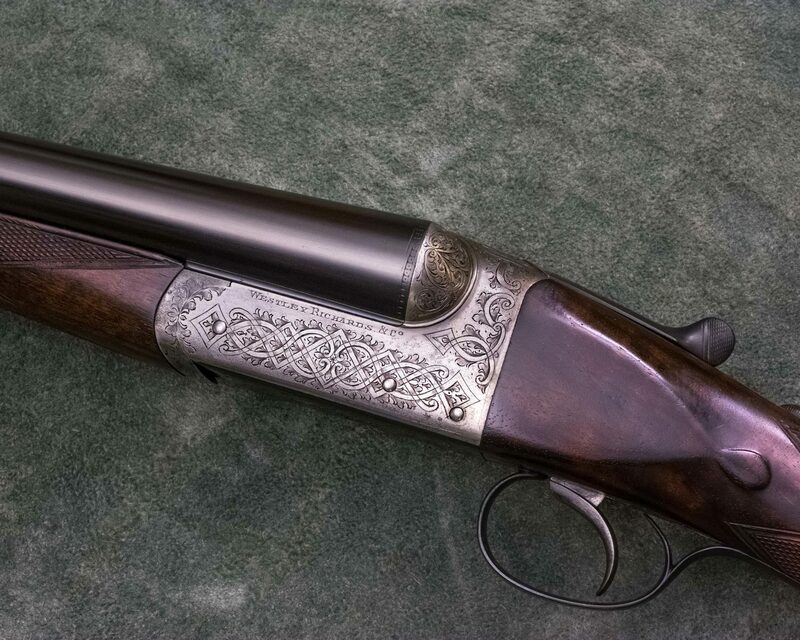 It makes for an ideal game gun with lots of enjoyment to be had. 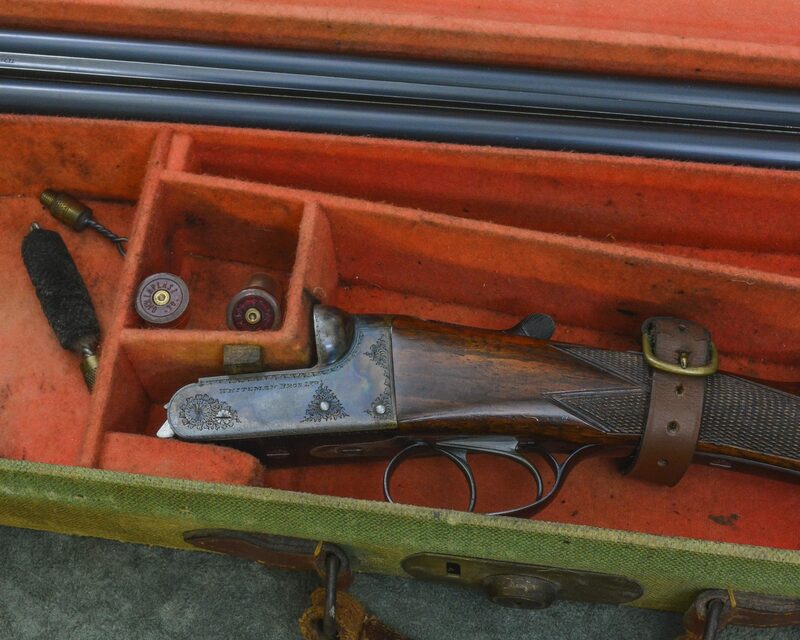 Cased with accessories.